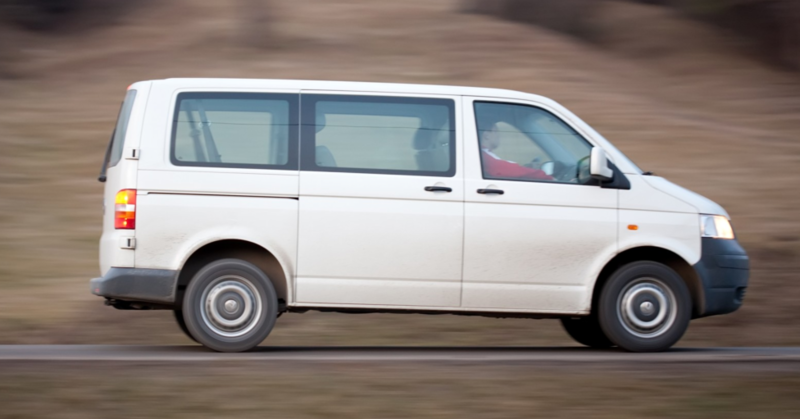 We are happy to accept your requests for friendly, prompt and comfortable transportation to anywhere in the state of Ohio. 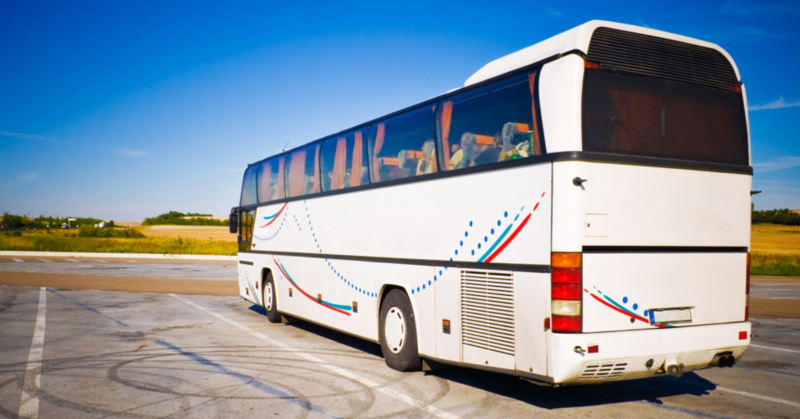 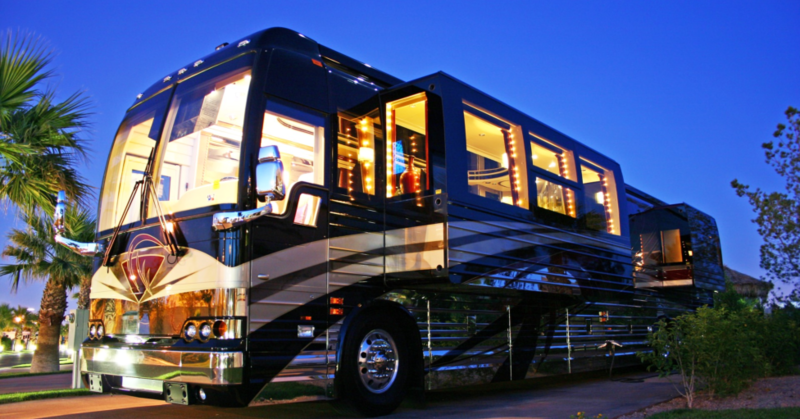 Ohio Transportation Resources and Shuttle Services, Inc. caters to individual and group transportation for corporate functions, tours, medical appointments and social affairs. 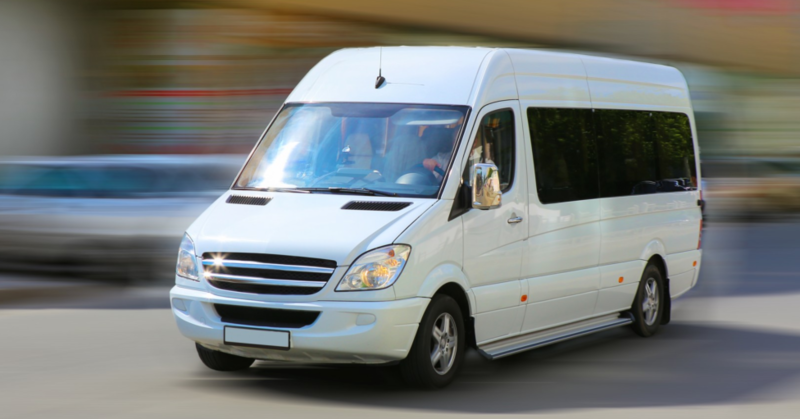 Our Shuttle Services can be booked for point-to-point transfers, giving you or your party safe, comfortable and reliable transportation around the state.